Get ready for some blue fun, when the Smurfs 2011 movie hits it's release date today.I remember these guys from the 80's and now they are making a comeback again for another generation to enjoy. It's Smurf fever! We've found some “blue” products that are ideal for children and adults of all ages, and are perfect for any Smurf fan. -ESI- shows off their scent-tested Jelly Belly cases for a variety of Smartphone devices and the iPod Touch .These cases are brightly colored blue and protect your phone from getting scratched and scuffed with TPU plastic, a highly durable substance that won’t rip or tear. They come in a Berry Blue and Blueberry-flavored case, among other great scents and colors. -iLuv-offer a variety of headphones including the iEP205 BubbleGum2 earphones. They’re made of a flexible gel-like material, have a smooth surface and are expertly designed to fit any iPad, iPhone, or iPod. 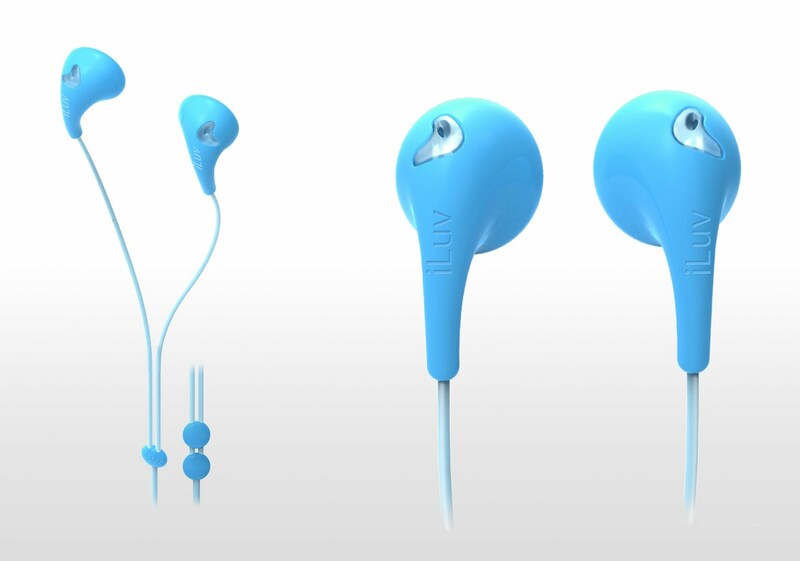 The iEP205 are available in bright blue,just like the Smurfs! 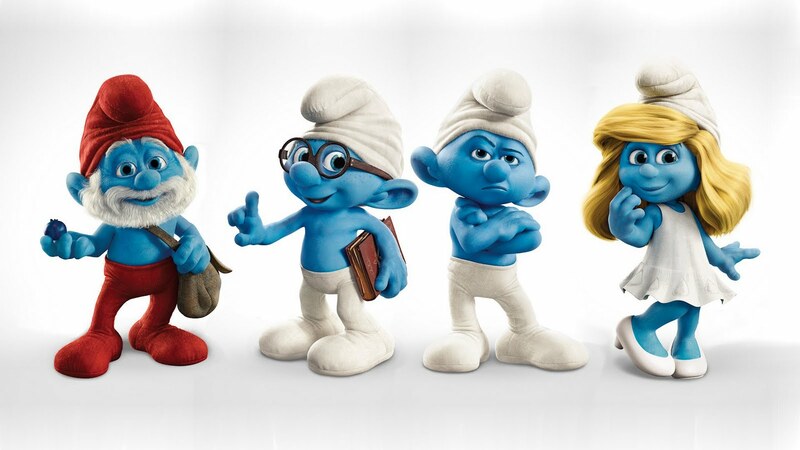 My kids can't wait to see the Smurfs movie. I am new follower from the Boost Your Blog giveaway. Visit my daughter and I at our blog, Says Me Says Mom (http://saysmesaysmom.blogspot.com)where we talk about anything and everything.